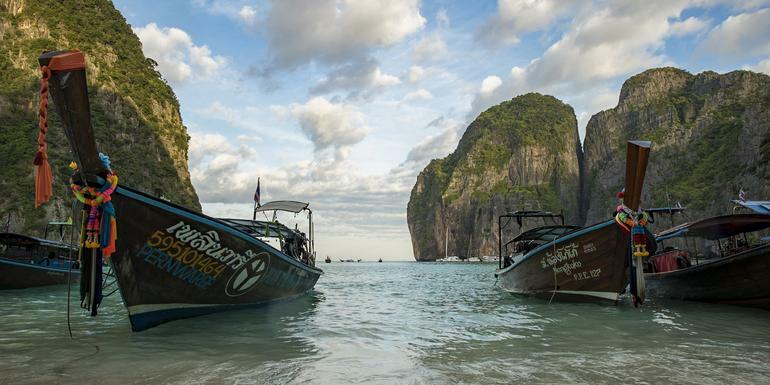 Your Journeys Highlight Moment: Krabi Village Excursion, Krabi. Arrival transfer. Ko Mat Sum and Ko Tan Excursion. Internal flights. All transport between destinations and to/from included activities.